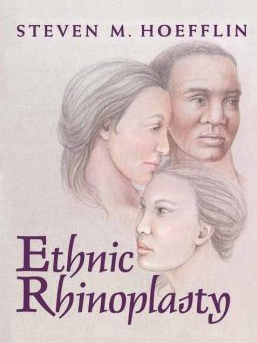 Human faces have been extensively analyzed and mathematically defined. Research in the study of a normal or average face has opened up a new world in the ability to analyze, classify, and identify faces. While a normal or average face has been studied extensively, a beautiful face has yet to be successfully analyzed mathematically and defined. Agreeably or disagreeably, the attractiveness of the male and female figure is often described in measured numbers. Why not the face? We do live in a measured world of mathematics and computers! Today, more than any other era in history, there is an overwhelming preoccupation with beauty. For centuries, poets and artists have been unsuccessful in creating a consistent definition of what is beautiful. There have been many artistic interpretations, yet a reproducible mathematical definition is absent and clearly needed. mathematical data. 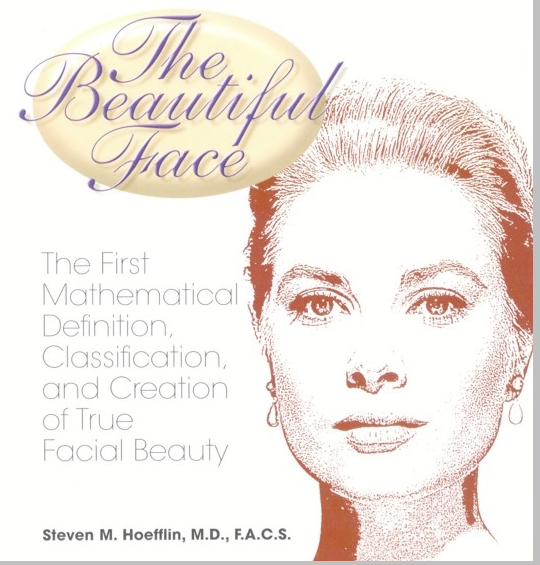 It is important for artists and surgeons to develop a mathematical equation that accu- rately assesses, defines, and compares faces as (a) beautiful, (b) attractive, (c) average, or (d) unattractive. It is important to re-emphasize that for well over a century, the attractiveness of a woman’s figure (chest, waist, and hips) has been based on numerical measurements (e.g. 36-24-35). The hip-waist ratio has also been studied as a symbol of fertility and fecundity, important in mate selection. Female facial beauty is also numerically related to the volumetric curves and proportioned shapes of several locations on the face. Male handsomeness, (to be presented in a future publication), is related to the positional angularity of the face, and its volumetric proportions. The human face can be thought of itself as an “oil painting,” a true work of art. Like a beautiful portrait, a face is complimented by the skin (canvas), hair (frame), and teeth (matte). In my opinion, a beautiful face combines facial features that are: (1) harmonious; (2) shapely; (3) balanced; (4) elevated; (5) symmetrical; (6) highlight- ed; and (7) in volumetric proportion and relationship. Many believe that the true purpose of beauty has escaped those other than the philosophers and artists. This is not true considering that beauty has a definite purpose in nature.4, 14, 18 Insect pollinators are attracted to the most beautiful or fragrant flowers, which ulti- mately ensures genetic survival for both parties in a symbiotic relationship. In the animal kingdom, beauty can be correlated with health, strength, and youthfulness. These qualities ensure genetic sur- vival through preferential mate selection. Unlike poets and artists of the past and present, my goal is to provide a mathematical definition of a beautiful face, a very important step in understanding facial beauty. Until now, a numerical classification has not been successful in assessing facial beauty. Defining a face as beau- tiful in an artistic context is quite simple; the difficulty lies in being able to provide a precise, objective, and mathematical definition with- out being surpassed by a subjective interpretation. Whatever its reason, the quest for beauty is here to stay. A beautiful face will never be denied or ignored. Facial beauty offers its own rewards to be shared, enjoyed, studied, and remembered.